As we get ready to welcome the Year of the Pig, you’ve probably noticed that Chinese culture uses a lot of red to celebrate this holiday. But this isn’t something new. 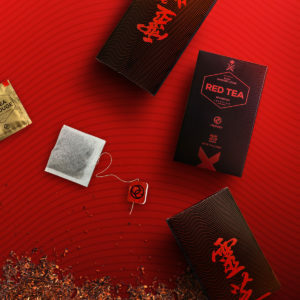 Red has been used in China for centuries to celebrate special occasions, giving this color a cultural significance you might not even know about. The legend says that in ancient times, during New Year’s celebrations, the mythical beast Nián shòu would come to the villages and devour livestock, crops, and people. Villagers soon discover that the beast was afraid by the color red, and since then on, they started hanging red lanterns to keep it away. Red in China symbolizes fire in the four elements theory. It is also a color to attract good fortune and happiness. This is why the Forbidden City’s wall are all painted in red, as this pigment was exclusively reserved for royalty, and also the reason why brides wear this color on their wedding day (while white is considered a color of mourning). For Lunar New Year, besides keeping Nián shòu away, red lanterns, signs, and envelopes filled with coins are considered to bring luck, prosperity, and joy. 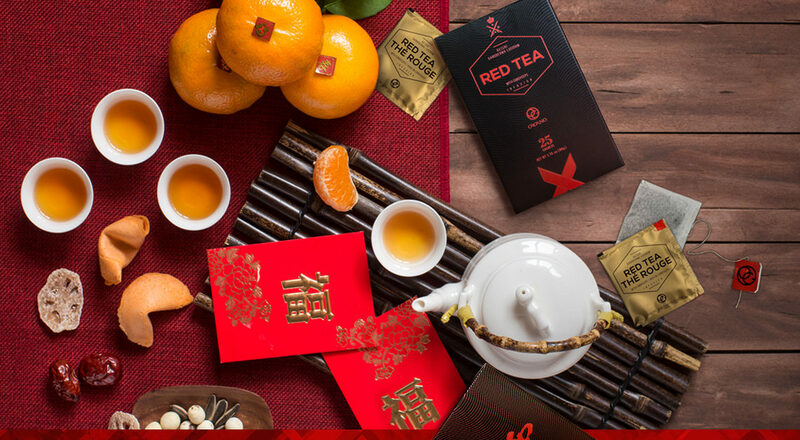 If you’re planning to celebrate Lunar New Year, don’t forget to pour a cup of ORGANO™ Red Tea this February 5th. This flavorful and aromatic tea is packed with antioxidants to help and defend your health. With ingredients like Lingzhi mushroom and cordyceps, this beverage will make your body feel like royalty! In ORGANO™, to make this celebration even more exciting, we have a Lunar New Year promotion that will make you want to wear red all year long! 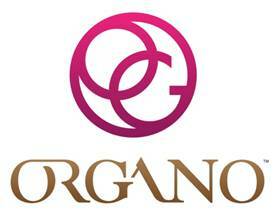 Because February is also the month of love, when buying two boxes of ORGANO™ Red Tea, you’ll get one for FREE! So don’t miss out! Celebrate good fortune, happiness, and love with this exclusive offer from February 1st to 15th!